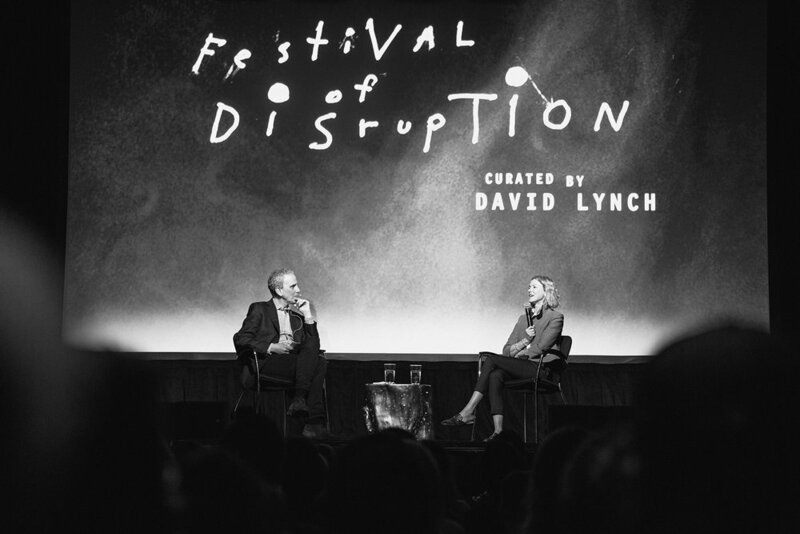 The David Lynch Foundation's Festival of Disruption made its NYC debut at Brooklyn Steel on May 19-20, 2018 for the powerful third iteration of the immersive festival experience. 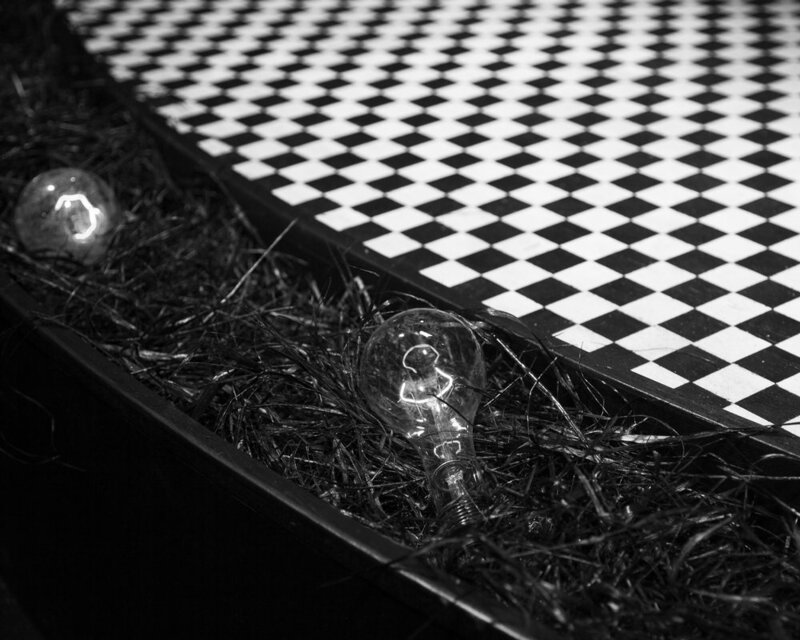 Curated by David Lynch, the festival featured a hand-selected line-up of artists, performers, film screenings, meditation, and art including the Eraserhead Experience. 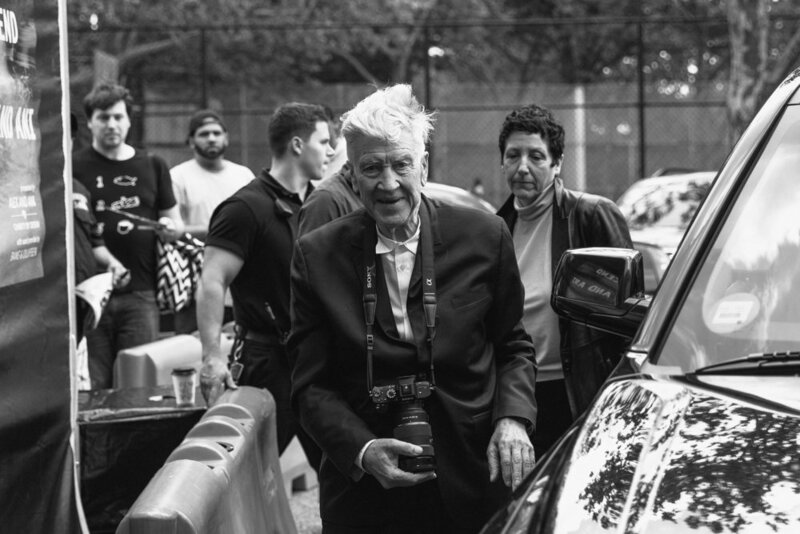 Erik Martin, one of the festival’s producers, explained...that Lynch acts as the “curator in the truest sense of the word. He likens the creative process to transcendence. . . . He loves to find artists who he thinks are transcendent in each of those spaces—be it music or film or visual art. 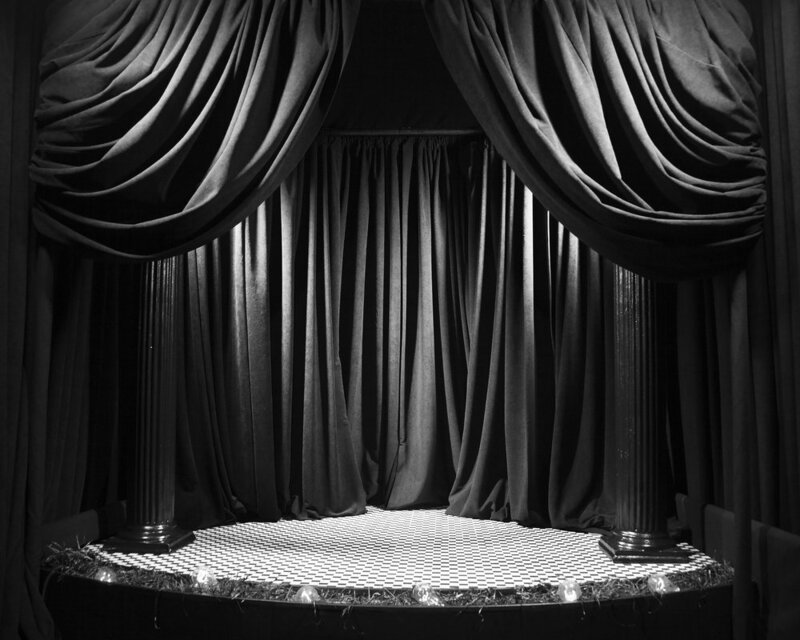 Images courtesy of David Lynch Foundation and Yeah Field Trip! 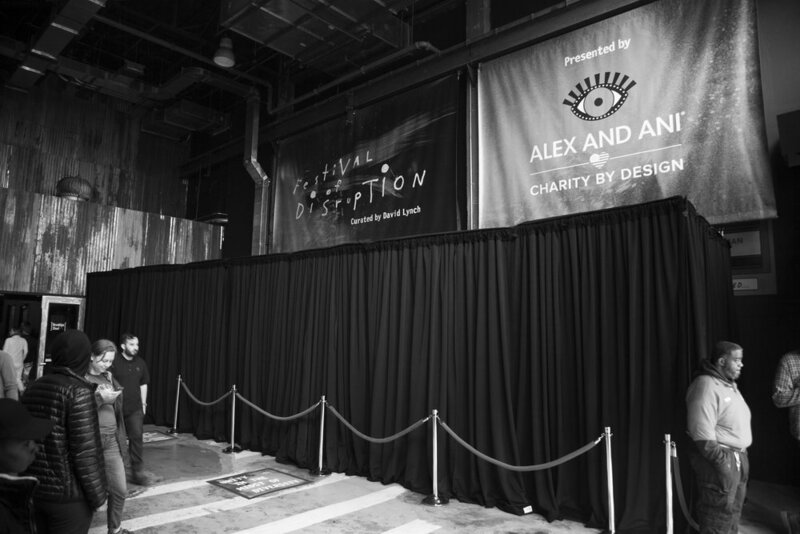 Upon arrival to the Festival of Disruption, attendees were greeted by dramatic black velvet drapery, inviting audiences to enter the world of David Lynch’s 1977 surrealist cinematic creation, Eraserhead. 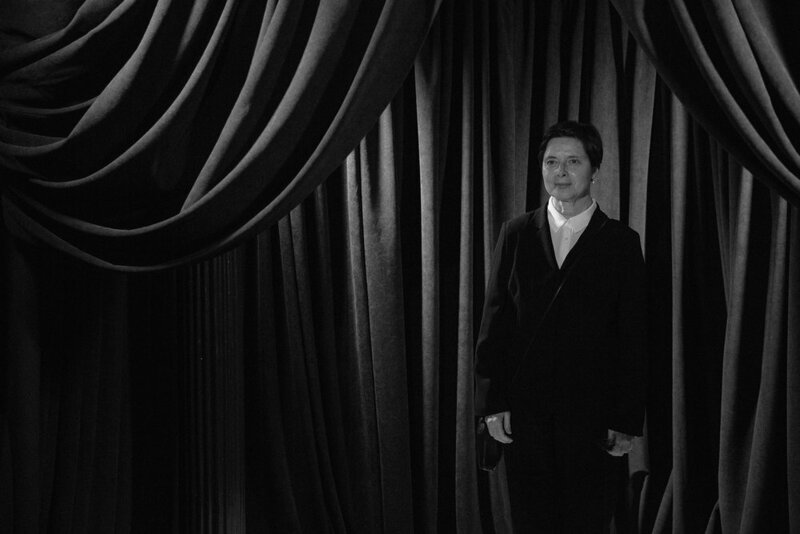 Presented by the David Lynch Foundation, The Criterion Collection, Polaroid Originals, and Bang & Olufsen; The Eraserhead Experience transported participants into Lynch's "dream of dark and troubling things.” Produced by Experiential Director Nathaly Charria, the high-touchpoint activation lured audiences into The Criterion Collection’s director approved restoration of Eraserhead screened on BeoVision Eclipse, courtesy of Bang & Olufsen. To emphasize the instilled feeling of nostalgia, attendees were photographed with one-of-a-kind Polaroid picture, courtesy of Polaroid Originals.